Less than ten years after oil started flowing, Alaska’s economy cratered. The recession was quick and deep. Ten banks failed, real estate values plummeted and tens of thousands of people fled the state. 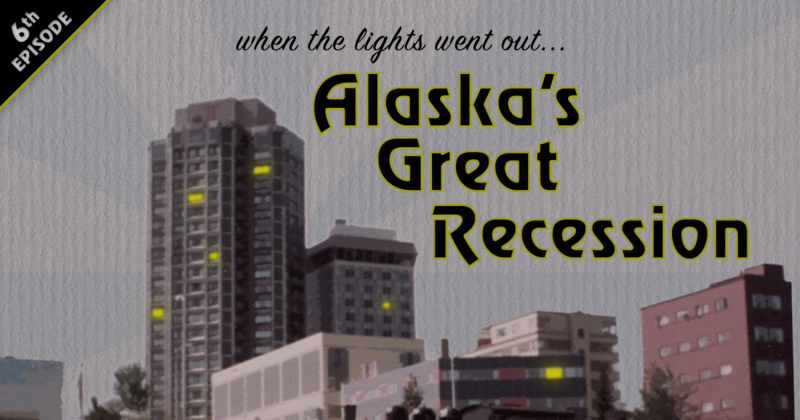 It was Alaska’s great recession, 20 years before the rest of the country went through almost the same thing. Listen to the full series at alaskapublic.org/midnight-oil.